Learn Microblading at the best studio in Florida! 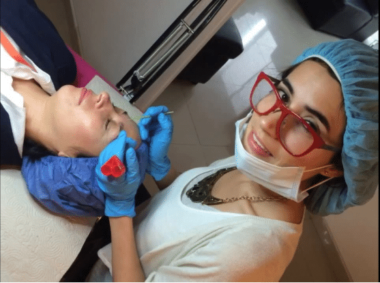 We are the first studio to create live streaming microblading training online. No more fast paced courses with unanswered questions. We understand that it can be very overwhelming to have to absorb a huge amount of information in a few days just by following certain guidelines. That’s why we created LIVE training online. This course is customized for all needs. One of our advanced microblading technicians will be available and happy to assist you as well as answer any questions or concerns you may have during training. This class covers the most important aspects that will help you master the art of microblading. You can interact with your instructor from the comfort of your home through a video conference in real time for 8 hours. Each session admits 2-4 students, and after the courses finish, we will provide you with 6 months of ongoing support in which we will supervise the work you do. Offer your clients the most innovative eyebrow enhancement in the industry! 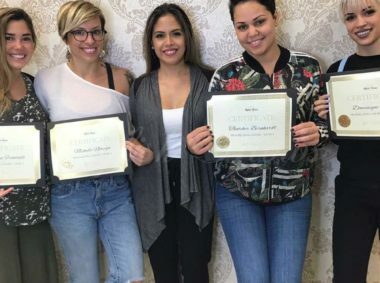 This is an entry-level microblading class, perfect for newcomers to the industry or Tattoo artists, Cosmetologists, Estheticians and Beauticians who strive for perfection in their career and expand their services. Beginners will appreciate our step by step approach to teaching you. 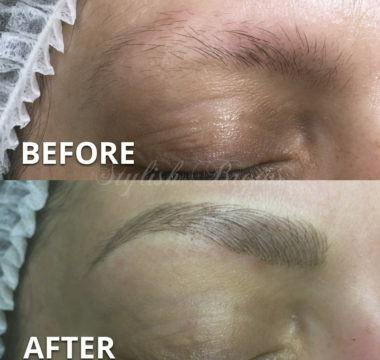 No need to have any specific experience to attend our classes and we are, of course, delighted to welcome Microblading artists that would like to learn our unique technique. This kit includes everything needed to successfully perform a semi-permanent tattoo procedure that is taking over the brow game. A cosmetology license is NOT required, check with your state to see what type of licence is needed from the Dept. of Public Safety. This service is considered a form of “Body Art” or tattooing, so anyone who has a desire to perform this service can do so after proper training and certification. 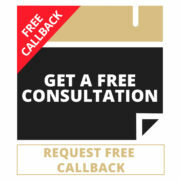 For any information about the training, please click on REQUEST FREE CALLBACK and we will call you in the next 24h to provide you all the information you need. We will contact you to coordinate the best available schedule. Complete the payment 1 week before your session begins. 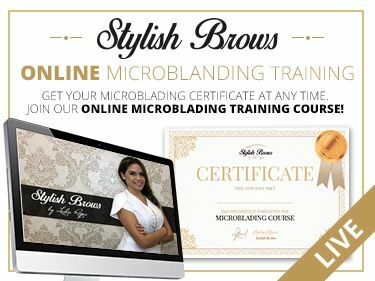 Attend your online Microblading Training the day assigned. 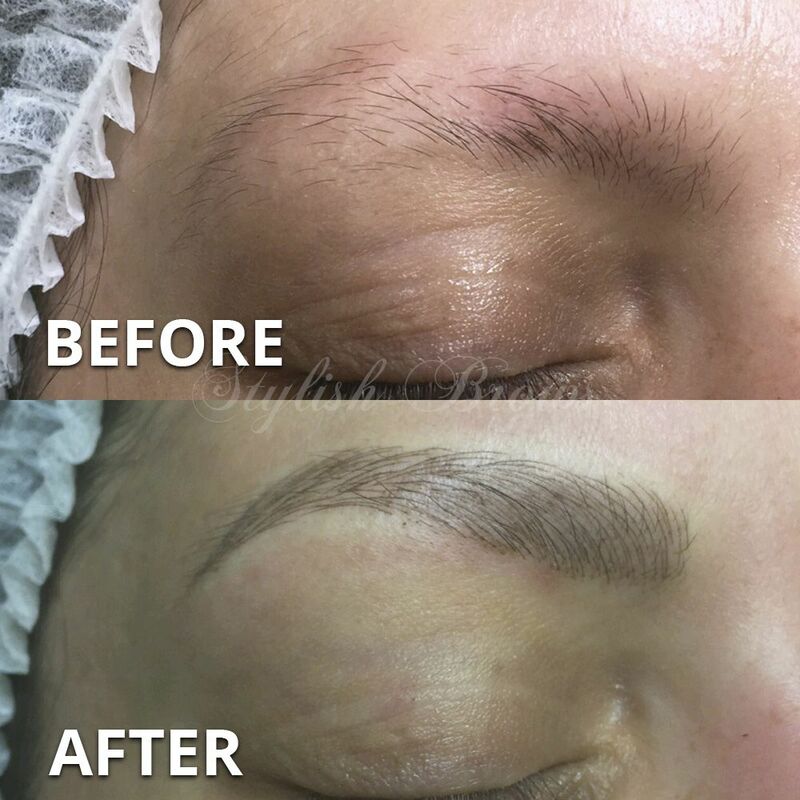 Share your work with our team and improve your Microblading Technique easily with our 6 months online support! A $250 deposit is needed to register. It will be deducted from the final price. You will have to complete your payment at least 1 week before your session begins. If you’re interested in the Microblading Classes at our studio, you are welcome to attend in person any time and will be required only to pay the price difference between the online and the one-on-one course for the session. It is highly recommended to practice under the supervision of an advanced technician so you can gain more knowledge after completing this course. I DON'T HAVE ANY EXPERIENCE IN MICROBLADING. IS IT REALLY POSSIBLE TO LEARN IT ONLINE? Yes, you will be able to learn the microblading fundamentals. We will teach you how to make perfect strokes. Remember we will provide you with 6 months online support. DO I NEED ANY PRIOR LICENSE OR CERTIFICATION TO ATTEND YOUR ONLINE COURSES? Yes. It is necessary to pass a bloodborne pathogens test (around 3 hours online course) before the training. I'M ALREADY EXPERIENCED. ARE THERE ADVANCED CLASSES? We limit our online training sessions to 3 students. DO YOU ALSO PROVIDE INDIVIDUAL TRAINING SESSIONS? Yes, with an additional cost. You can check our availability by sending us an email at info@stylishbrows.com. We also give one-on-one classes in spanish for your comfort. DO YOU ALSO PROVIDE COURSES IN SPANISH? DO I NEED ANY CERTIFICATION TO START PRACTICING MICROBLADING? An authorization from the County Health Department of your area is required to practice microblading. Please note that every county has its own regulations. If you want more information about our Online Training, just let us your phone number and a convenient time to call, and we will contact you in the next 24h.